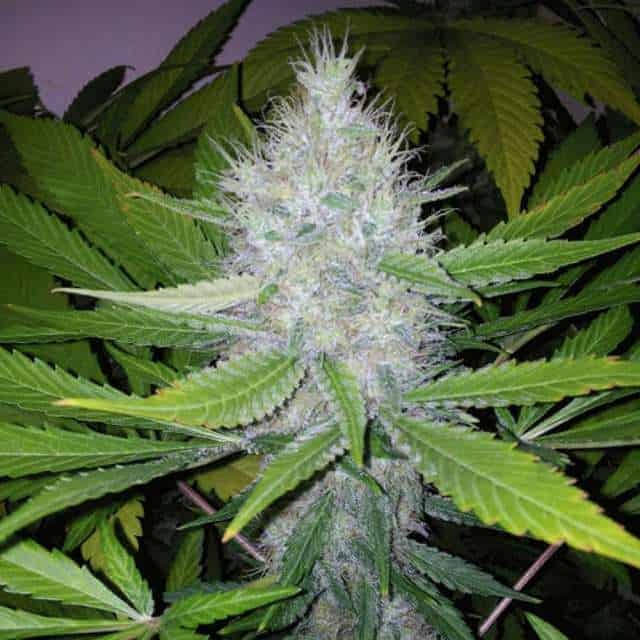 The Bangi Haze seeds is one the consistent and fast growing Sativa hybrid. 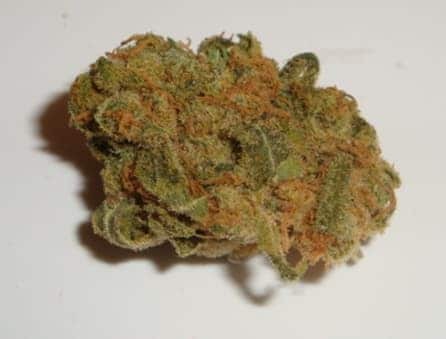 Its origins are deeply rooted from the Nepalese incense scent that will entice any cannabis user and its enthusiastic high from the Congolese-bred Sativa. 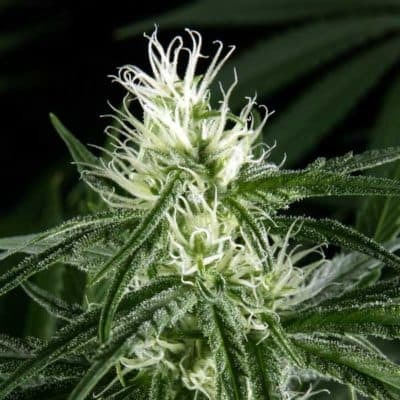 Bangi Haze strain is a solid Sativa plant that yields abundant flowers full of substantial trichomes. Sativa dominated hybrid that is a cross of the Nepalese and Congolese plants. 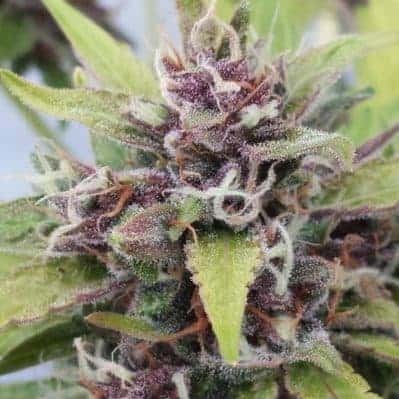 This strain is well known for its ability to perform impressively when planted under indoor conditions. Buy Bangi seductive liquor and honey smell with a strong effect that makes the user very active and bubbling with life. Its flowering time is within 9-10 weeks and can be harvested in Late September and Early October.